This week, Damascus accused Israel of missile strikes in the country's Hama and Tartus provinces, with the attacks leaving at least one dead and 12 injured, and destroying infrastructure and military equipment. Retired Syrian Major General Yahya Suleiman said he thought Tuesday's attacks were carried out in the interests of Israel's US allies, which had "expressed concerns" about the Syrian Army operation to liberate the province of Idlib from a motley mix of militants, including jihadist extremists. "This was not the first strike of this kind," Suleiman told Sputnik Arabic. "Every time the army prepares an operation against the armed groups, Israel attacks. The last time this took place was ahead of the army's offensive in the country's south," he recalled. Suleiman believes that Tel Aviv is becoming increasingly nervous because Syrian forces have regained control of most of the territory near the Syrian-Israeli border, and is hence hitting Damascus with such "warning blows." But the army will continue its operations to free the country of terrorists, he stressed. As for Israel's justification for the attacks, including the alleged presence of Iranian regular forces in Syria, Major General Suleiman said this was only a pretext. "Based on the information at my disposal and using simple logic, I am telling you that there are no Iranian military forces on the territory of the Syrian Republic, only unarmed military advisers," he said. "This is normal practice, given the cooperation agreements which exist between our two countries. The Iranians are not fighting in Syria, they are helping us. If there were Iranian military units in Syria, we would have declared this to be the case. After all, there is nothing objectionable about this," he added. 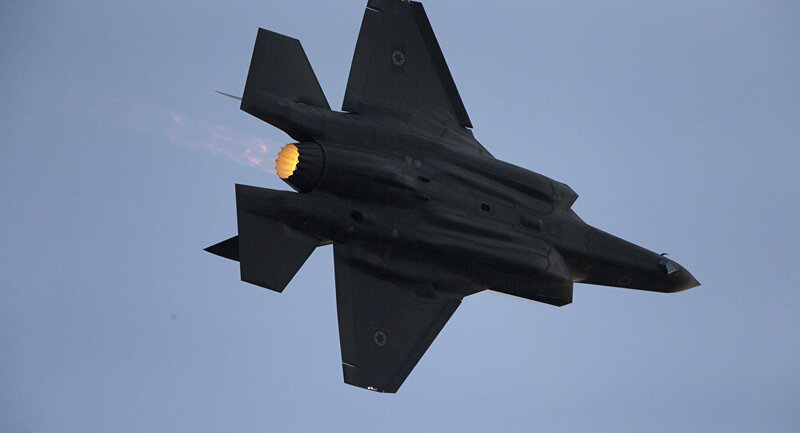 On September 4, the Syrian Arab News Agency reported that Syrian air defenses had repulsed an Israeli attack, shooting down five missiles in Hama province. Several explosions were also reported, with Syrian medics reporting that one person had been killed and several others injured. Israel and Syria have formally remained in a state of war since 1973. However, direct clashes have remained rare until the start of the foreign-backed civil war in the Arab Republic. This week, Israeli Intelligence Minister Yisrael Katz admitted that Israel had attacked targets in Syria over 200 times in recent years. * A terrorist group outlawed in Russia and many other countries. The views expressed by Major General (ret.) Yahya Suleiman are those of the observer and do not necessarily reflect those of Sputnik.